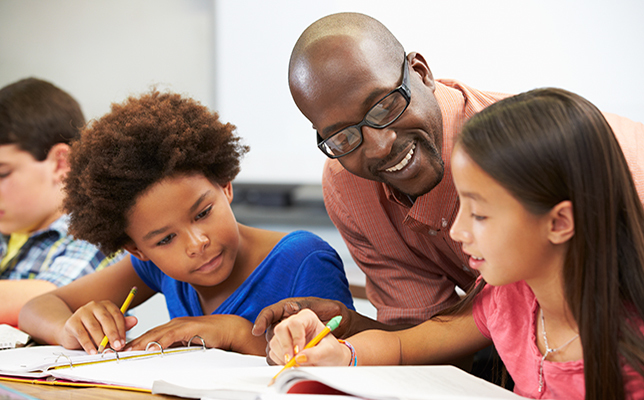 School districts’ strategies to hire excellent teachers are “hyperlocal, untargeted or nonexistent,” according to the Center for American Progress (CAP). The progressive think tank based in Washington, D.C. surveyed 108 school districts and found that many school districts are not keeping pace with human capital innovations, despite the importance of attracting talented teachers. In a recent report, CAP asserted that organizations across public and private sectors need to capitalize on the skills, knowledge, abilities and experiences of their employees in order to improve organizational performance. Additionally, organizations must adapt to new landscapes like “shifts in the labor market, new technologies and advancing communication methods all required employers to re-examine the way they approach recruiting, developing and retaining their employees,” according to the report. CAP argues that the same rules apply to the education sector. “Strategic recruitment increases overall teacher quality, reduces shortages and turnover, and minimizes the need for additional training. CAP’s human capital systems survey, however, found that most school districts use hyperlocal and passive recruitment strategies, meaning that they do not actively seek out new candidates from across the country. Additionally, they do not allocate enough time or resources for recruitment,” the report stated. CAP asked school districts “to describe how they recruit new talent, select whom to hire, induct new teachers, develop teachers’ skills and measure and reward teachers’ success in the classroom,” according to the report. On average, districts have 1.8 employees assigned to oversee recruitment for a student population of 3,721 students, indicating that recruitment staff at districts may be stretched thin. Less than half of districts attend college or university job fairs to recruit teachers, and just 22 percent travel outside of the state their district is located in. Prioritizing teacher diversity and developing strategies to recruit and retain teachers of color. The full report is available on the CAP site here.